I’ve never been much of a blue person, but recently I’ve found myself drawn to all things azure. Blue is known for its calming effect, but I think it’s sophisticated, too. It brings to mind sparkling seas and sunny climes – especially when pared with white. 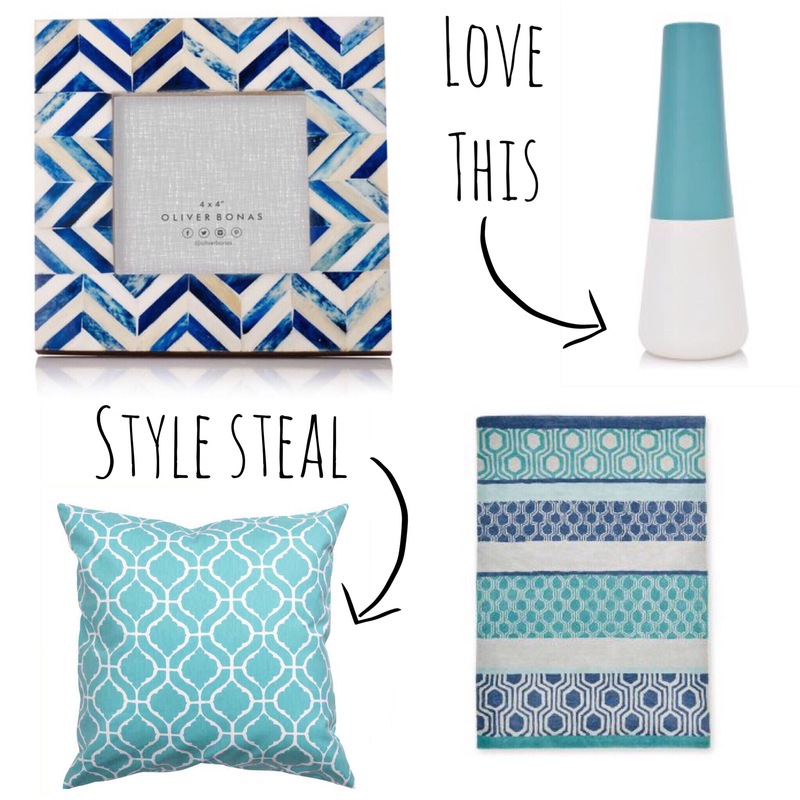 Are you a fan of blue?